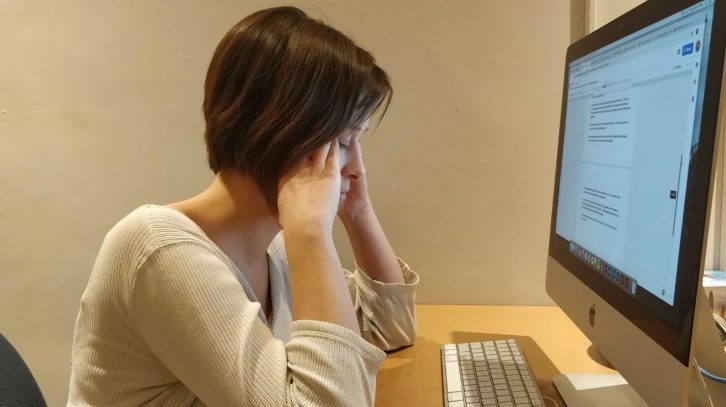 One-third of Canadian workers say they are more stressed now than five years ago, according to a study released Tuesday. The study was carried out by Morneau Shepell, a human resources and technology company headquartered in Toronto. The study found workplace isolation — the state of feeling alone and without support — was one of the leading causes of the increase. “In recent years, organizations have evolved to prioritize employee well-being and management of workplace stress, yet reports of stress continue to increase,” said Stephen Liptrap, president and chief executive officer of Morneau Shepell, in a news release. Researchers surveyed 1,591 employees in September 2018. Of those, 586 were managers. Thirty-four per cent of managers ranked their workplace stress as high to extreme, compared to 27 per cent of non-managerial employees. The study also found while workplace stigma regarding mental health has declined, it is still prevalent. Two-thirds — or 67 per cent — of employees reported they’d worry their career options would be hurt, if their workplace knew about their mental health issues. This figure has declined by 10 per cent since 2014. Additionally, a self-stigma or feeling negatively about oneself, for having mental health issues has declined from 65 per cent in 2014 to 56 per cent. Morneau Shepell will present its findings at Employers Connect, its annual summit on workplace mental health. It will be held in eight cities across Canada, including Halifax on Wednesday, Jan. 30.